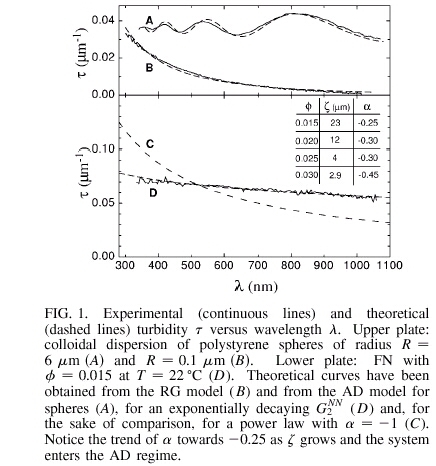 It is now generally accepted that even low amounts of quenched disorder disrupt long range order in anisotropic systems with continuous symmetry. order is short ranged and scales with disorder density in agreement with the Imry-Ma argument. 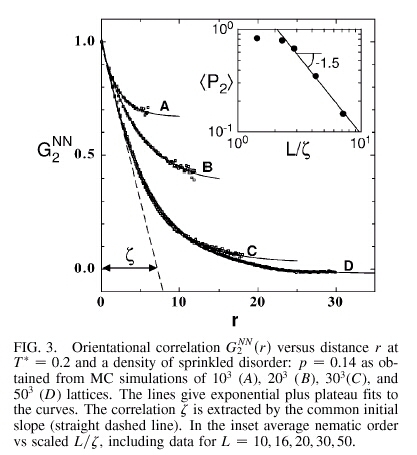 even at arbitrarily low density of disorder, the long-ranged nematic order is suppressed.